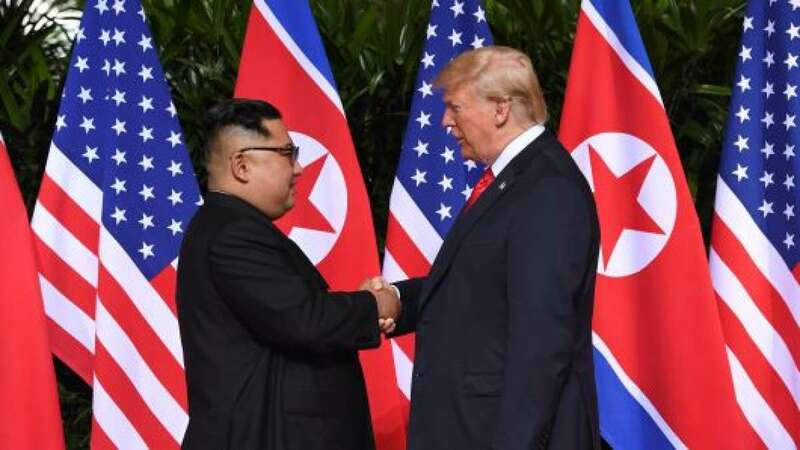 Washington : US President Donald Trump has said the date and location of his second meeting with North Korean leader Kim Jong-un have been decided, and will be announced next week. "We'll be announcing the location and... the exact date it will be... it'll be end of February," Trump told reporters at the White House on Thursday, Xinhua news agency reported. Trump added that his administration will announce the venue and date "next week". The meeting between Trump and Kim, if held as scheduled, will be the two leaders' second face-to-face encounter following their meeting in Singapore in June last year. Both sides have said they look forward to such a meeting. US Secretary of State Mike Pompeo said on Wednesday the second meeting would take place "someplace in Asia", without revealing further details.